Jointly developed with Nippon Filing Co., Ltd. (Headquarters: Chiyoda-ku, Tokyo; President and CEO: Kentaro Tajima, hereinafter "Japan filing") ZMP Inc. (Bunkyo Ward, Tokyo, CEO: Taniguchi Hisashi, We have started accepting orders for shelf options to be installed in CarriRo, a logistic support robot. 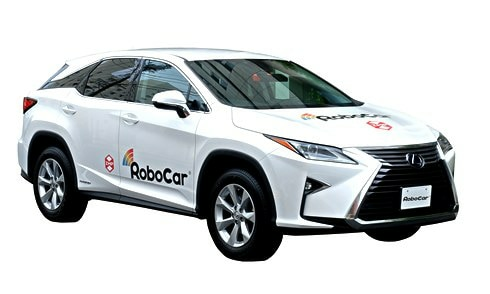 Logistic Support Robot CarriRo is a product developed by applying ZMP's Autonomous Driving technology to a bogie, aiming at reducing the load of carrying work, saving labor and efficiency, with the objective of picking logistics warehouse and in-factory.The introduction is spreading through inter-process transportation, logistics inside the stations, airports, commercial facilities and other facilities. 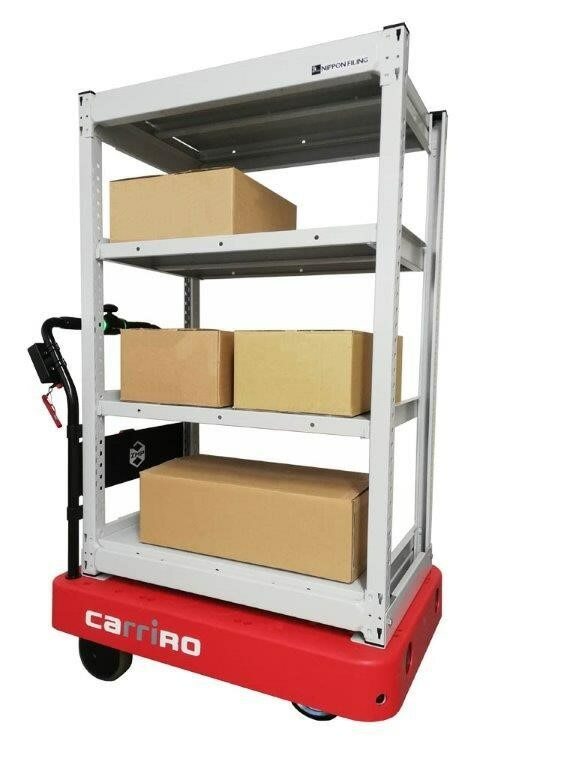 It is said that customers wanting to install CarriRo's cargo on the carrier of CarriRo from customers who use CarriRo mainly by picking in the warehouse of online shopping which is rapidly expanding recently, in order to improve the loading efficiency and to prevent the collapse of loads I got a lot of opinions. Therefore, in collaboration with Nippon Filing Co., Ltd., which manufactures and sells storage facilities,we developed CarriRo shelf option.By using CarriRo with shelf option, we contribute to smooth picking and carrying work without worrying about improvement of conveying efficiency and collapse of load. The shelf option flexibly supports changing the position of the shelf board, adjusting the height, installing a fall prevention bar and partition board. There are abundant stock bars such as a lower prevention bar. 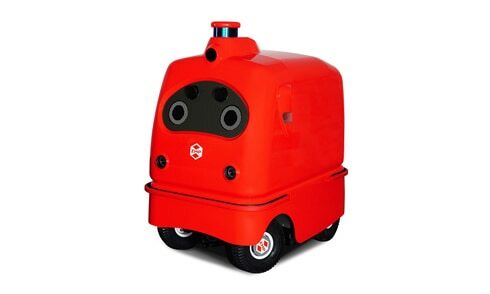 CarriRo is a bogie type logistic support robot that has a drive mode that allows operation with a joystick and in a karugamo mode that automatically tracks a beacon (transmitter), and is a product that began selling in August 2016. 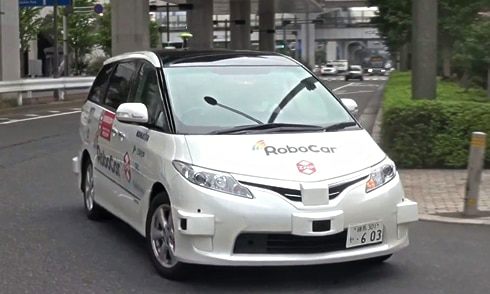 In addition, this time, autonomous movement mode which recognizes the landmark with the installed camera and runs automatically is added, without human maneuvering. 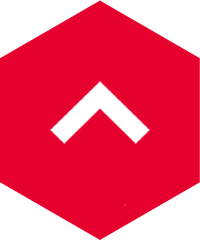 By utilizing CarriRo's function, we aim to increase transportation productivity. 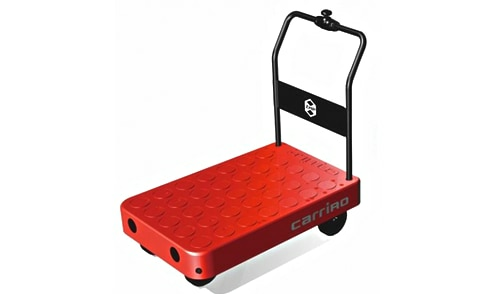 CarriRo alone can carry baggage up to 150 kg, CarriRo with optional traction fixture, carry about 300 kg of baggage for 8 hours continuously, improve efficiency of picking operations in warehouses and distribution centers, It is also possible to substitute a belt conveyor or AGV (automatic guided vehicle) by using it for inter-process conveyance. Moreover, since work load is greatly reduced, it becomes possible for women and elderly people to carry out the transportation work which was regarded as heavy work so far, so it is effective for expanding workers and promoting employment.